continuously and the screen will change to English. 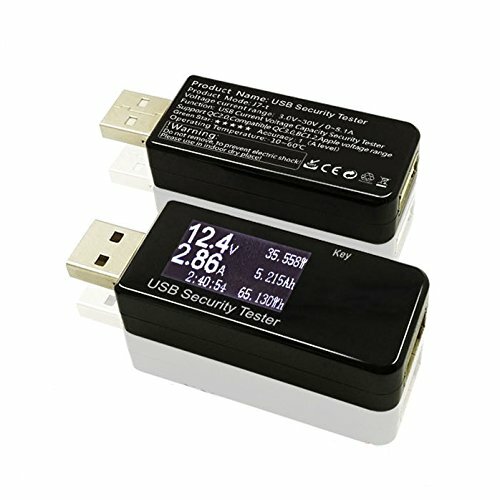 external chargers to see if the output current is as advertised or not. The unit itself is well made and very simple to use. - 12 months warranty from the purchase date. - Support for One years. - 7 days for return or refund. - 45 for refund. The build quality is very high.